Jon Storey Registered Nurse with over 20 years’ experience. Licensed Risk Manager. Last 10 years in Dialysis with focus on Leadership and Education. Have been with Olympus and Apollo Renal Center since 2010 in the capacity of Director of Education. Recently promoted to Director of Operations for Home Care, Broward and Palm Beach Acutes. Raul Lima-Lopez Registered Nurse with over 11 years’ of dialysis experience. Currently Director of Operations, started with the company as a tech in 2002, I possess an Associate of Arts in Nursing from Miami Dade College School of Nursing and currently finalizing my Bachelors of Science in Nursing. Started dialysis career as a PCT in 2003. Have been working as an acute Registered Nurse since 2006 in Florida and New York. Currently working on MSN/MHSA and will be graduating June 2015. Started with the company in 2014 as Nurse Manager. 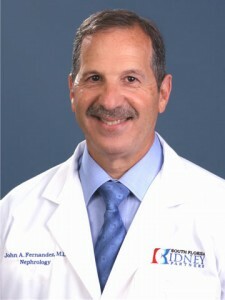 Dr. Juan Fernandez, MD is a nephrologist in Miami, Florida. He is currently licensed to practice medicine in Florida. 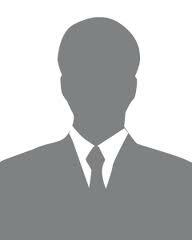 He is affiliated with Coral Gables Hospital, Doctors Hospital, and Baptist Hospital of Miami. 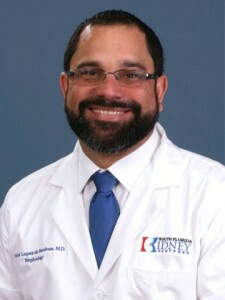 Dr. Victor Lopez De Mendoza, MD is a board certified nephrologist in Miami, Florida. He is currently licensed to practice medicine in Florida. Dr. Victor S Lopez De Mendoza is affiliated with multiple hospitals in the area, including University Of Miami. He attended medical school at Universidad Central Del Caribe Escuela De Medicina and graduated in 1996 having 19 years experience.